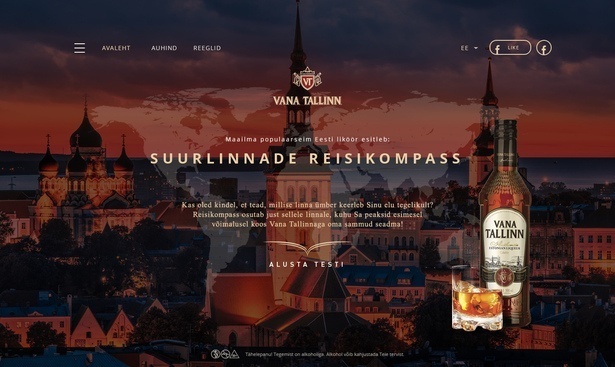 The world's most popular Estonian liqueur Vana Tallinn helps to find your own city. 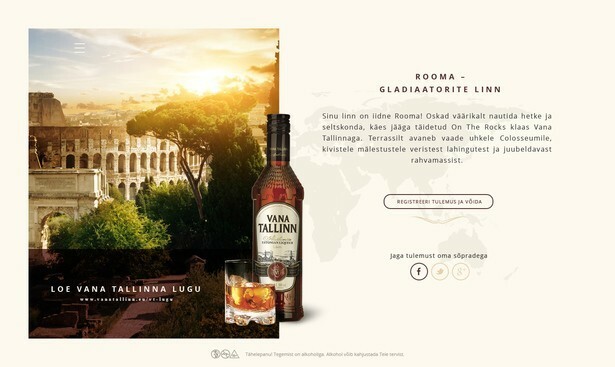 Travel Compass recommends you the city, which you should visit. Simple questionnaire, but great results. Campaign lasted for 30 days and the questionnaire was filled in over 16 000 times (over 500 per day). We got 10 600 contacts. 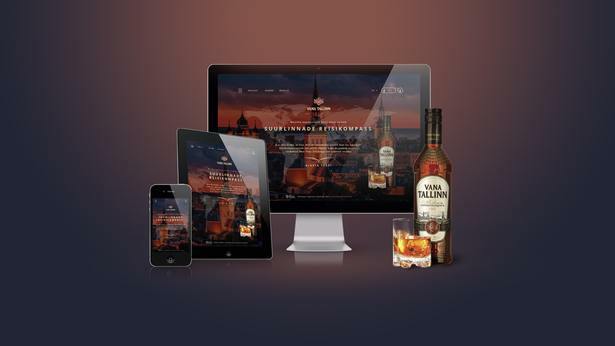 The average time spent on Travel Compass was 2 minutes and 25% of visits came via mobile devices.